Sony Xperia Z2 was arguably the device for Sony marking the strong presence of company in high-end flagship smartphones category. While it struggles to keep its place in the A-list with some major design changes expected from Sony Xperia Z5, consumers find no strong reason to upgrade their Xperia Z2 or the Xperia Z3 smartphones. Sony’s latest Xperia Z4 had a limited regional release and that too with no improvements whatsoever. While you await the expected release of Sony Xperia Z5, here is how to keep your Xperia Z2 up to date with the latest software offering. 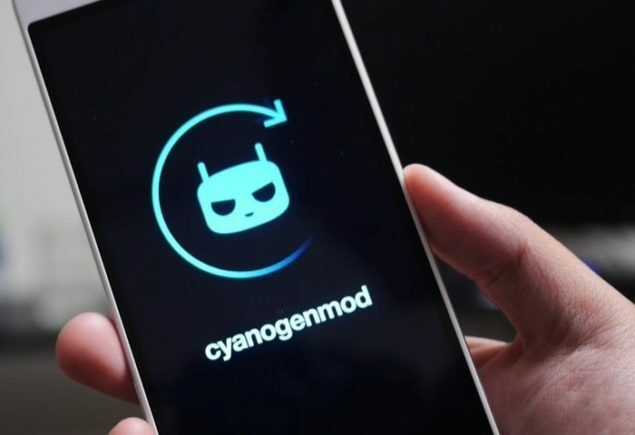 CyanogenMod earlier announced that Sony Xperia Z3 and Xperia Z2 would be two of the few devices eligible for CM12.1 Nightly custom ROM based on Android 5.1.1 Lollipop. We have already shared with you the link and steps to flash CM12.1 Nightly Android 5.1.1 on Sony Xperia Z3. Here is how to update Sony Xperia Z2 to CM12.1 Nightly Android 5.1.1 Lollipop. Of course, this will get you all the AOSP and signature CM features and customization options. Backup any important data from your Sony Xperia Z2 as a complete wipe will be required during the flashing process. Sony Xperia Z2 must be rooted with unlocked bootloader and installed with a recovery tool. Note: this is a nightly version and while developer is calling it bug-free, please be careful if you aren’t very familiar with custom firmware in beta. This ROM is stable and constantly being updated with new features and developments. Required files: download CM12.1 Nightly Android 5.1.1 Lollipop custom firmware for Xperia Z2 and save it on your computer. Extract boot.img file separately. Connect your Xperia to your computer using a USB cable and copy the zip file to your phone memory’s root folder. Switch off your Xperia Z2 and enter Bootloader mode: press and hold the Volume Up button while connecting the phone with USB cable. Phone LED will turn blue indicating the Bootloader mode. Once in the Fastboot mode, on your PC navigate to android-sdk-windows\platform-tools directory and open Command Prompt with Shift + Right-click > Open Command Prompt. Also clean cache from wipe cache partition. From recovery menu, select install zip from sdcard followed by choose zip from sdcard. Locate the CM12.1 Android 5.1.1 Lollipop custom firmware and confirm the flashing process. Once done, return back to main recovery menu and reboot your into the new custom ROM. Don’t forget to let us know if you liked the Android 5.1.1 based CM12.1 Nightly custom firmware for Sony Xperia Z2.